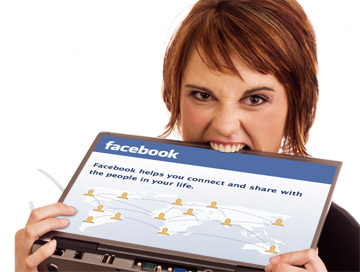 Facebook is the most popular Social Networking Website (SNW) in the World till now. the Social Networking Websites are used to link the peoples easily. so the facebook give happiness to its users. but it can also kills our happiness to its users. but it can also kills our happiness. The researchers of the "Utahvalley University" said," Facebook can kills our happiness because many of the facebook users have fake facebook friends and fake facebook accounts. so its increase our depression.